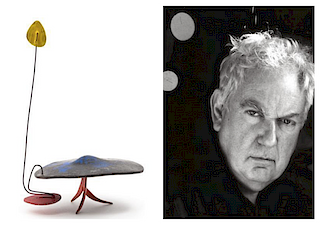 Saturday, July 25 marks the 30th Anniversary of the Coeur d’Alene Art Auction. Hailed as the biggest and most successful auction of western art by The Wall Street Journal, this year’s sale at Renos Peppermill Resort is certain to be the high point of 2015 for Western art enthusiasts. The Coeur d’Alene Art Auction is known for selling the highest quality Western paintings and sculpture. 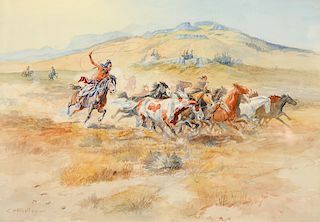 The sale contains 20 works by Western master Charles M. Russell, headed by Wild Horses (above), an important watercolor with an estimated value of $800,000- 1,200,000. 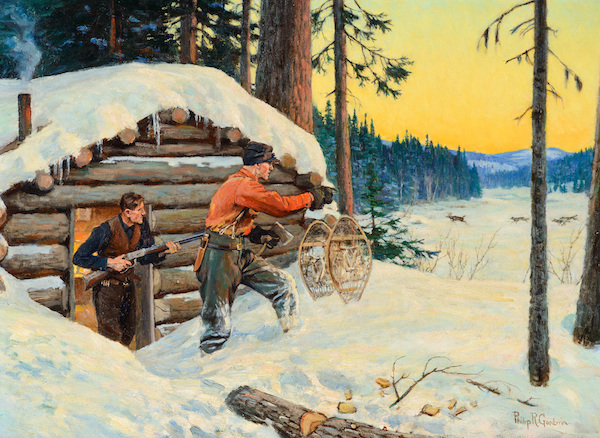 Historically important sculpture by Frederic Remington will also be featured, alongside paintings by Frank Tenney Johnson and William R. Leigh. 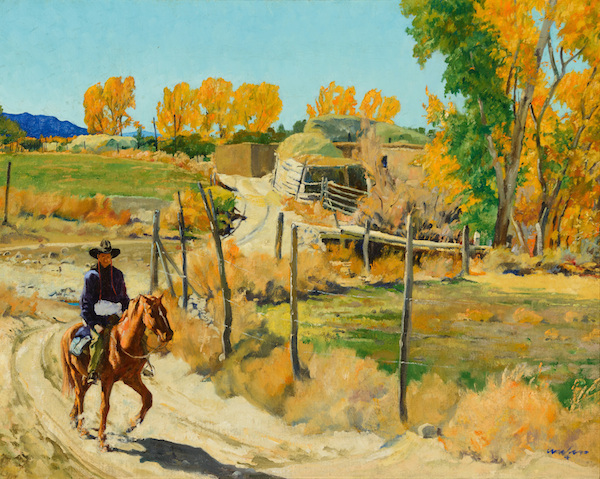 Taos artists will be well represented, with a major works by Walter Ufer, Eanger Irving Couse, E. Martin Hennings, and Joseph H. Sharp. Highlights among Ufer’s offerings include The Watcher, October Morning (above), and Water – Crossing the Creek. Sporting Art has always been a mainstay of the Coeur d’Alene Art Auction and 2015 is no different. 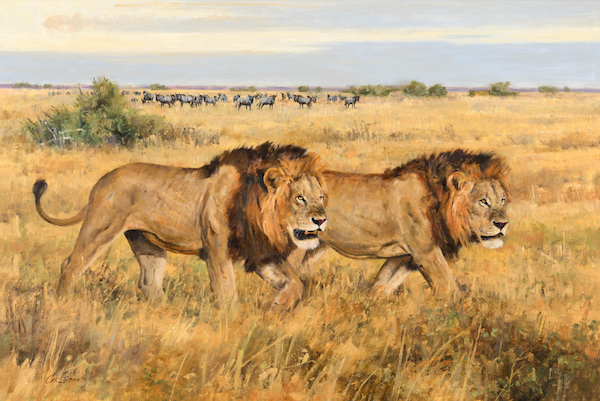 Works by Philip R. Goodwin (above), Frank Hoffman, Bob Kuhn, Ogden Pleissner, and Carl Rungius, the undisputed king of Wildlife Art, are all set to go under the hammer. 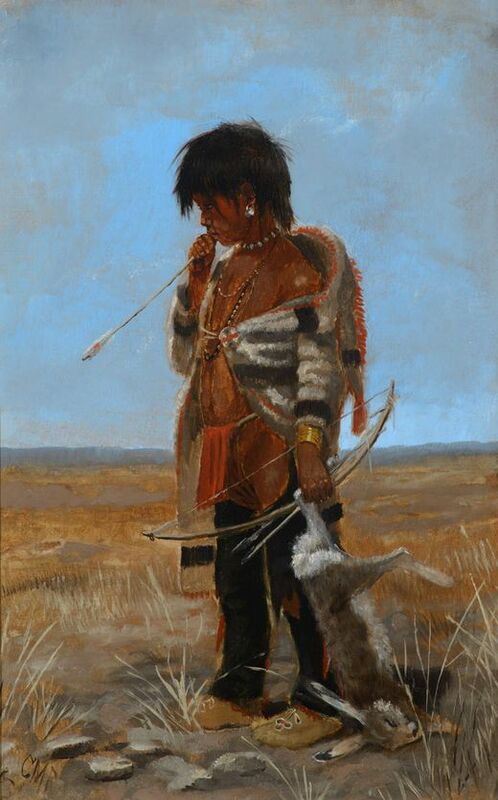 works by Howard Terpning. 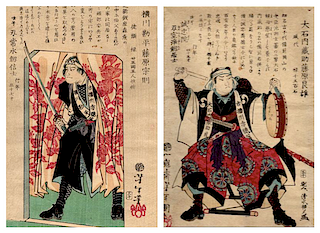 Accompanying these will be works by Z. S. Liang, Ken Carlson (above), Mian Situ, Robert Griffing and Martin Grelle. Look now at the full catalogue for the Coeur d’Alene Art Auction for 2015.